Many women go to the gym with a sole focus on weight loss. However, strength training is also incredibly important. These exercises work your bones and muscles to increase not only your physical strength, but also to provide you with a number of vital health benefits. Here, the experts at Crossfit Bethany in Bethany, CT, offer three reasons women need strength training. Strong bones help fight osteoporosis, which is a bone-thinning disease that affects many women post-menopause. 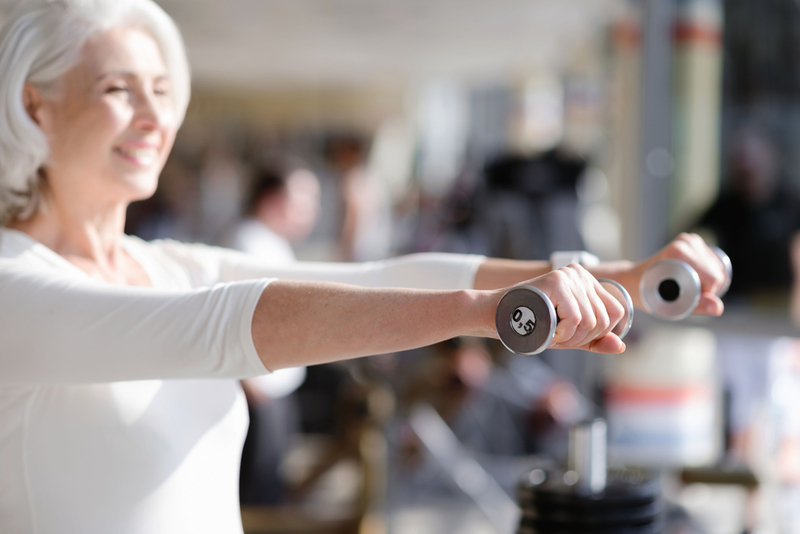 Weight-bearing exercises help to maintain strong bones by encouraging them to rebuild as they break down naturally. Ideally, this type of exercise should begin during the teen years, when the body is still growing. However, it is never too late to start. A personal trainer at Crossfit Bethany can devise a weight training routine that’s perfect for you. As women age, they lose muscle mass, which slows down their metabolism. To keep your body burning calories quickly, engage in strength training exercises several times a week. In addition, weight training helps burn body fat, not just calories. Let weight training dominate your workout, and mix in some other options, such as cardio, for a good mix of boosting your metabolism and burning fat and calories. Sticking to an exercise routine at any age will make you feel more confident and help with weight loss. It can also improve brain function and help you fight against depression. Additionally, regularly engaging in a health activity like strength training will impact other areas of your life positively: Many people find they are more likely to make healthy choices when it comes to food once they begin seeing results from weight training. The personal trainers at Crossfit Bethany will help you design a strength training program that will ensure you achieve your fitness goals and reap all these benefits. Call them at (203) 584-9455 or visit their website for more information about their programs.